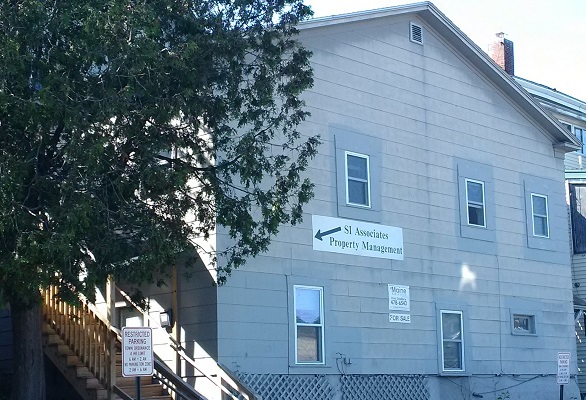 This cozy little commercial suite is right in the heart of the village area of downtown Orono. 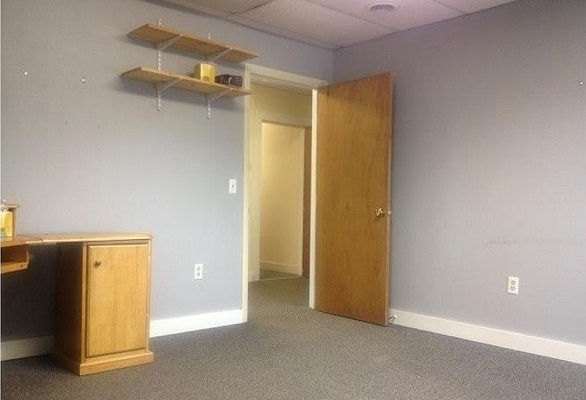 It was recently updated and consists of a single private office. Rear sign space faces the busiest municipal parking lot in Orono. Walking distance from a dozen downtown restaurants. 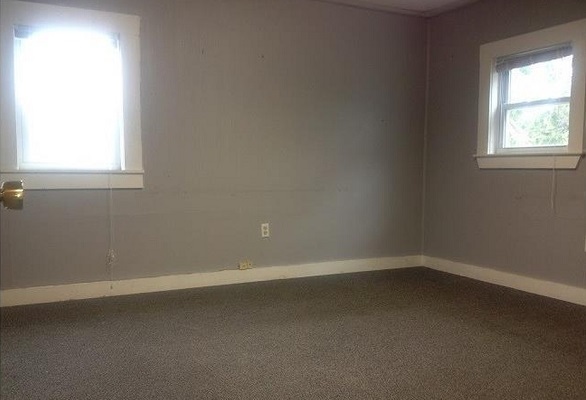 This is a moderately visible commercial unit, providing great opportunities for walk-in customer traffic.